Clinical Practice (Therapy) accepts the submission for the all the phases related to clinical practices, clinical trials, clinical case reports. Submission can be made based on the interest of individual but it should come under the scope of clinical practice. 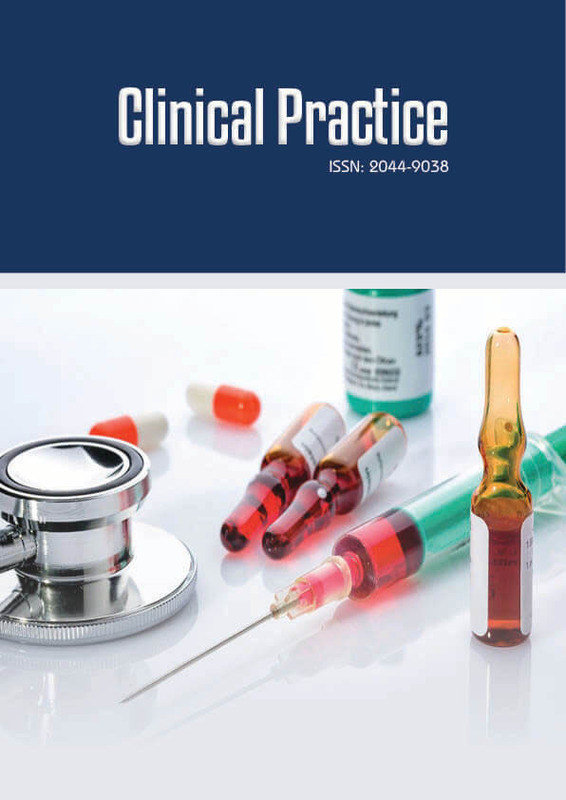 Clinical Practice (Therapy) mostly focuses on the Good Clinical Practice (GCP), Evidence-based Practices, Clinical research and GCP, human research Ethic, Quality assurance journal plays a key role in highlighting practice-changing findings and exploring the implications of modern drugs and medicines. Furthermore, it publishes additional centered articles for the specialists that highlight crossover topics in drugs as well as knowledge domain team approaches and management of comorbid conditions above all. All type of articles including original research articles, review articles, short commentaries, case report etc. relating to the above related topics are published in this journal.